Let us wipe your AL arrest record off the internet! Guaranteed to eliminate all traces of your AL criminal record. Remove your mugshot picture and arrest record from the internet! 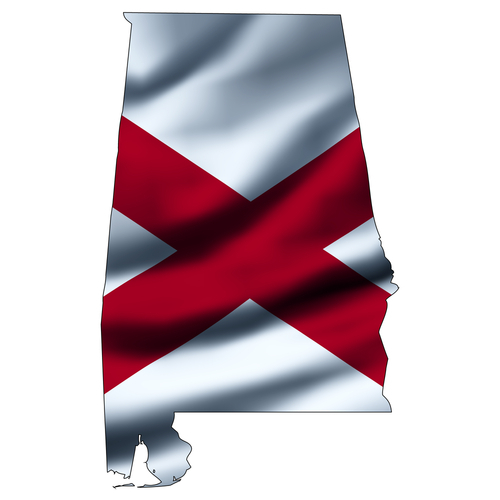 Will you be able to get my Alabama arrest report removed? Alabama.Arrests.org and other Southern news and crime reporting websites publish the mugshots of arrestees online for profit. To protect their privacy and reputation online AL residents with mugshots on the internet are constantly looking for ways to to get their mugshot pictures and criminal reports off of search engine results. If you've been arrested in Alabama and your arrest report and booking photos now show up online when you search your name we can help you! Reach out to us and learn how we can get your Alabama arrest history and mugshot photo off all major news sites and Google search results. We specialize in providing fast and effective online arrest record removal. Don't wait another minute! Click the button above to learn about how we can remove your mugshot today. Alabama.Arrests.org - Covering police arrests in all Alabama counties. Mugshots.com/US-Counties/Alabama/ - All Alabama counties. Mugshots.GadsdenTimes.com - - Covering police arrests in all Alabama counties. ArrestedInMobile.com - Covering Mobile arrests. MontgomeryAdvertiser.com - Covering Montgomery, AL news. MontgomeryMugshots.com - Covering Montgomery arrests. MobileSO.com - Covering Mobile, AL arrest reports. Got Busted Mobile (swk9.com) - Covering Mobile arrests and crime news. Fill out the form below to talk to a specialist about removing your mugshot from the internet and cleaning up your arrest information online today! Copyright © 2019 Remove-Arrests.org. All Rights Reserved.